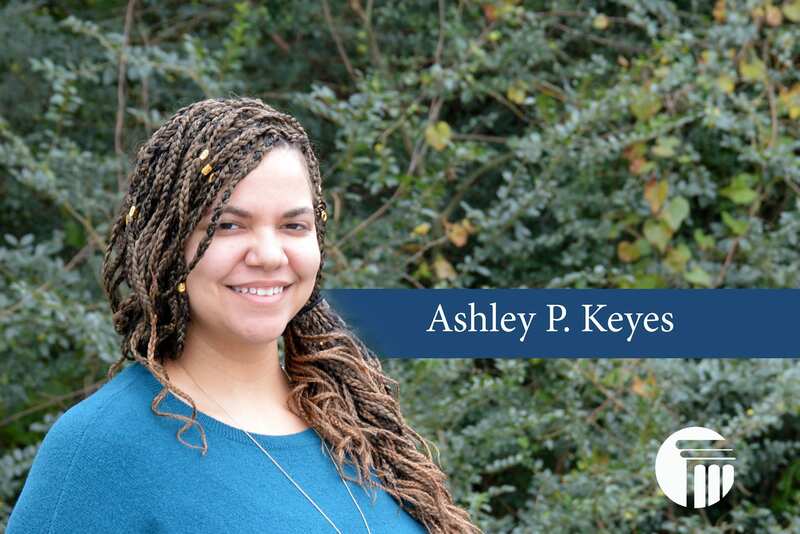 Ashley is our Client Intake Manage. She was born in Binghamton, New York and raised in Newport News, VA. She is currently working towards her Master of Science in Primary/Elementary Education at Old Dominion University. In her free time she enjoys doing yoga and writing poetry.